Samsung has taken the strong competition from the likes of Xiaomi, Honor and Realme very seriously. To take up this competition, the company has now come up with a totally new series is devices called the Samsung Galaxy M series. 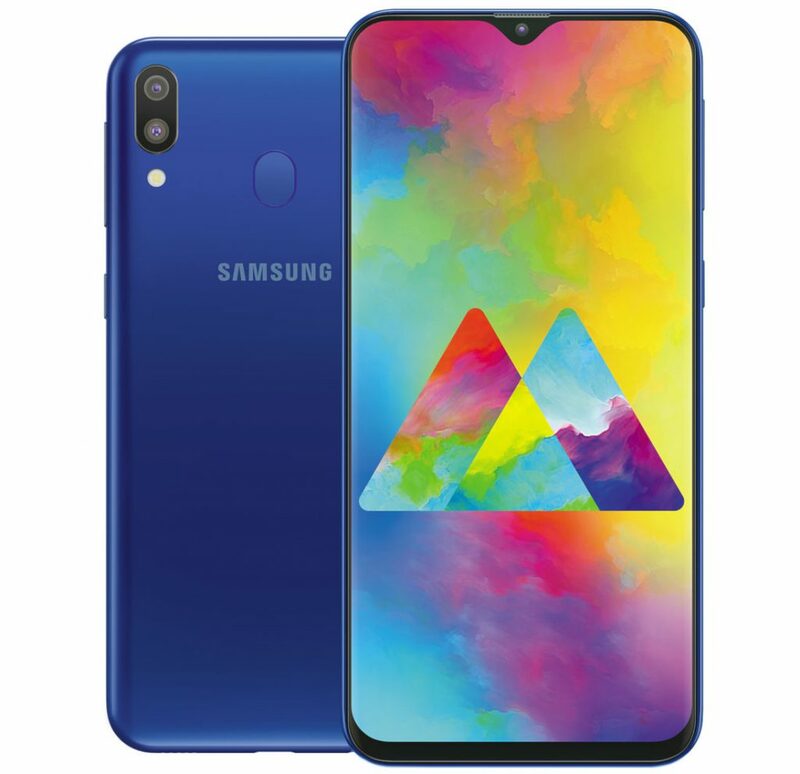 The first device in Galaxy M series is the Samsung Galaxy M20. The Samsung Galaxy M20 comes with a 6.3-inch full HD+ 19.5:9 display on the front.